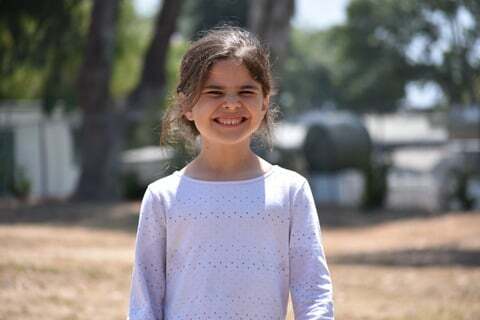 "Camperships" financial assistance are available thanks in part to a grant from the Jewish Federation of Greater Santa Barbara. Camp Gan Israel will never turn a child away due to lack of funds. Please contact the camp administration for assistance at 805.275.4083 to apply for a Campership. Your kind and generous contribution to Camp Gan Israel, allows us to further our camp programs. Thank you in advance. Yes! I would like to support the Scholarship Fund. I would like to contribute: Pledge here, or make your tax-exempt secure credit card contribution at www.sbchabad.org/supportyouth.